Are You Coming on Spain?! Our Tochniot are renowned for their inventiveness and value for the chanichim. These are group activities that inspire and challenge the chanichim in an informal and fun atmosphere. To ensure that each year group can bond and learn together we have Kvutzah every day which provides a space for games, discussions and chilling with the madrichim. It was like being in a different world for those two weeks. Within the short time a family was built. There were constant buzzing vibes throughout camp where songs were made up for almost anything (even making the sandwiches! ), anticipation for the next activity reached fever pitch and the atmosphere at meals were electric. Our Junior camps have recently changed to include even more adventure activities. All our adventures are built around ‘adventure learning’ and are an opportunity for our participants to challenge themselves. Peulot are discussion based activities that are primarily there for our chanichim to engage with new ideas and interests. They are always a highlight for everyone on camp as they provide an opportunity for some low-key contemplation after the hype and fun of the day. Chanichim have reported that years after camp the peulot were instrumental in forming and developing their identities. Summer camp was an incredible two weeks, full of amazing tochniot and lots of new adventure activities. Activities every other day! The chanichim had the most incredible time from start to finish and didn’t want camp to come to an end which is always a great sign. The tzevet also had a really enjoyable experience and found the new adventure activities and onsite facilities a great step forward for Sinai. A new feature of our camps are sessions run by external partners. Ranging from self-defense to cooking, from computer coding to gymnastics – all our skills sessions are designed to present a new opportunity for our participants to learn and have fun. Shiur takes place every day on camp and are structured around the central theme of camp. Written by the SMT in conjunction with the madrichim they are always well-researched, on point and engaging. Shiur is a time for more formal pedagogy to explore the issues being learned about through the Tochniot and Peulot. My first summer camp, the Sinai summer 2016 was a great experience always to be remembered! There were daily activities, tochniyot, Davening and time to spend with fellow chanichim (including some of my best friends). We did some really mental activities like riding a speed boat, going on roller coasters, crate stacking and tons more! My favourite parts included the late night life lessons with madrichim, night drop and the two most amazing shabbos experiences I will ever have. Whether it was the camp topic (why be Jewish? ), the kind vibe throughout or the Friday night kumzits, at the end of Sinai camp every chanich including myself, was left with a stronger love for Judaism and two weeks worth of memories to last forever! Junior Camp is a two week residential camp in the summer and one week in the winter. This is often the first time chanichim spend time away from home, but an amazing time is consistently had by all! Each camp is themed to one of Sinai Youth’s values. This year we are launching a brand new trip to Spain! 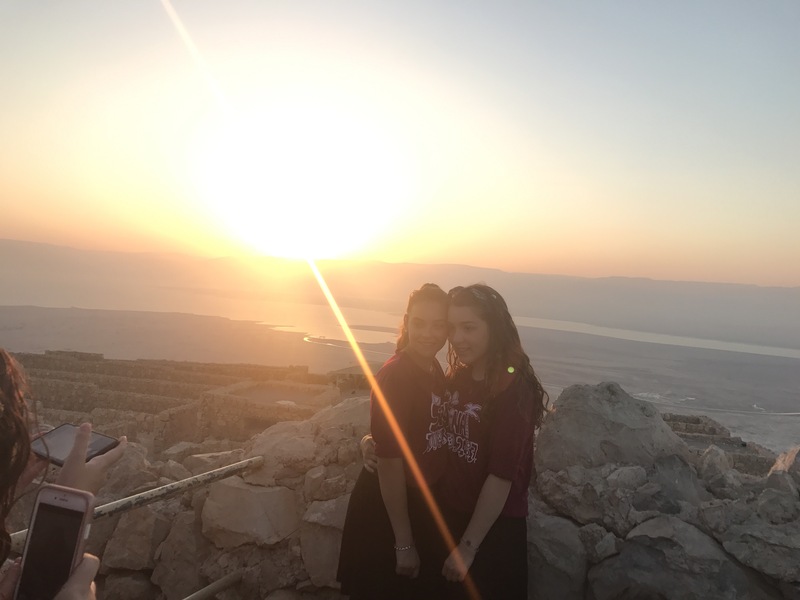 It is for Year 9&10 and is a chance for them to enjoy exclusive activities, tour beautiful scenery, visit key sites, and bond with the madrichim on a mature level and build longlife friendships. Every camp is designed by Mazkirut and Senior Management Team of that camp to challenge, inspire and educate our chanichim. They are consistently a highlight of our chanichim’s and madrichim’s year. This year Spain takes place from Tuesday 24th July – Thursday 2nd August!! 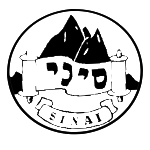 Sinai works as a non-profit organisation and all funds raised are put right back into ensuring that our camps continue to stand out as the highlight of our Chanichim’s year. We pride ourselves on being one of the cheapest camps in the whole of Europe without compromising on our well-known high standard of activities. An administration fee will be applied to any applications after 16th February (which includes a £150 deposit by this date). As a volunteer-run organisation we want to give our staff as much time as possible in organising all the amazing programming.